Using the strategy of collective impact, the organizations and individuals working on the Aspen to Parachute Cradle to Career Initiative continue to explore effective approaches for improving outcomes for children by using data and research, strengthening networks, building community investments in youth success and identifying opportunities for policy change. Together these partners are building a region of thriving children, supported and supportive families and healthy communities. Since the creation of the Action Plan for Youth Success in 2014, Cradle to Career has focused on addressing quality, access, capacity, best practices and program design, all intended to impact the initiative’s goals and indicators. Analysis of community indicators show that some have increased, some have not changed, and some have decreased. 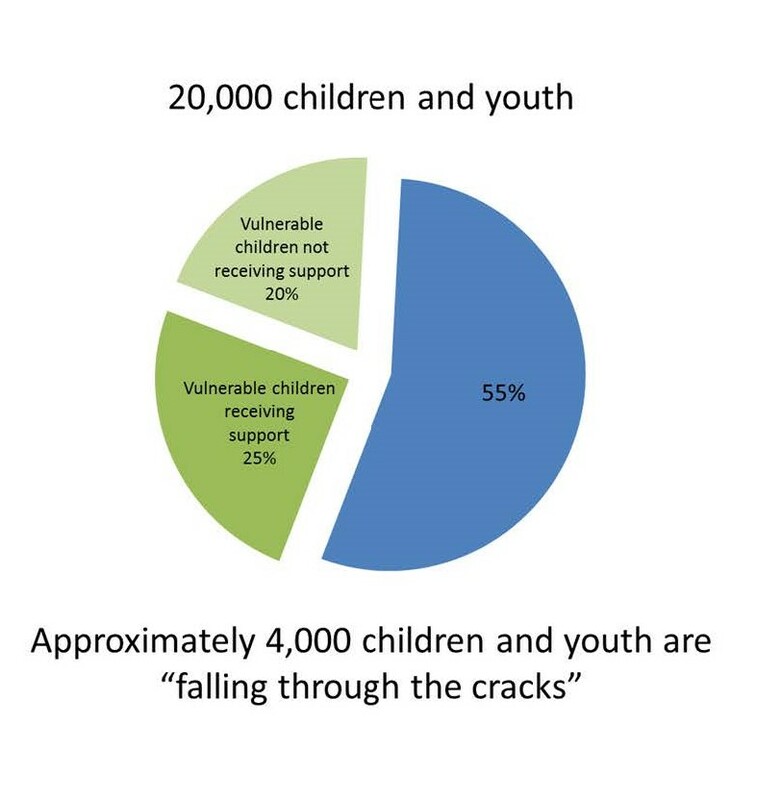 This has prompted new thinking and new questions: why is it that, despite expanded access and better program design, there are children who continue to fall through the cracks? Spurred by Dr. McAfee of PolicyLink (our guest speaker at last summer’s Youth Success Forum), we are honing in on this segment of our population. Local data indicate there are about 20% of our region’s children – roughly 4,000 – who are not being helped by any of the systems or programs in place. Despite early Cradle to Career efforts, these children remain invisible. As the backbone, ACF has been sharing this data with Cradle to Career stakeholders to help everyone understand the scope of the problem and begin to develop ways to help these most vulnerable families. ACF believes that by focusing on this target population, the needle will move on the Cradle to Career indicators and, most importantly, help the children – and families – who need it most.